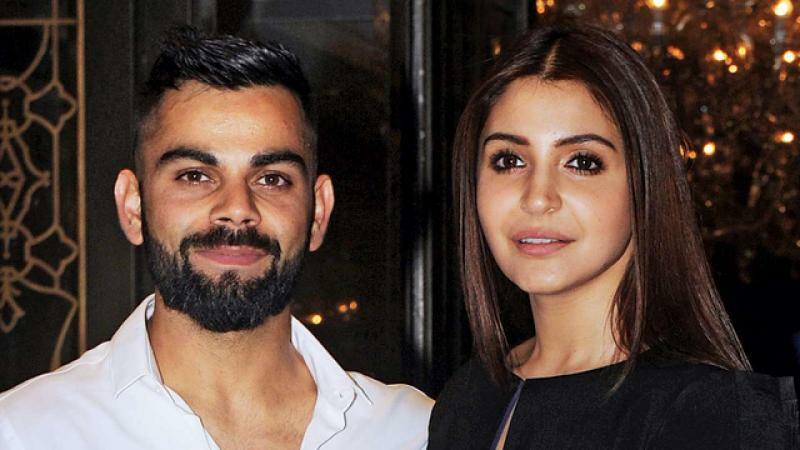 Anushka gets very candid on her bonding with hubby Virat Kohli. 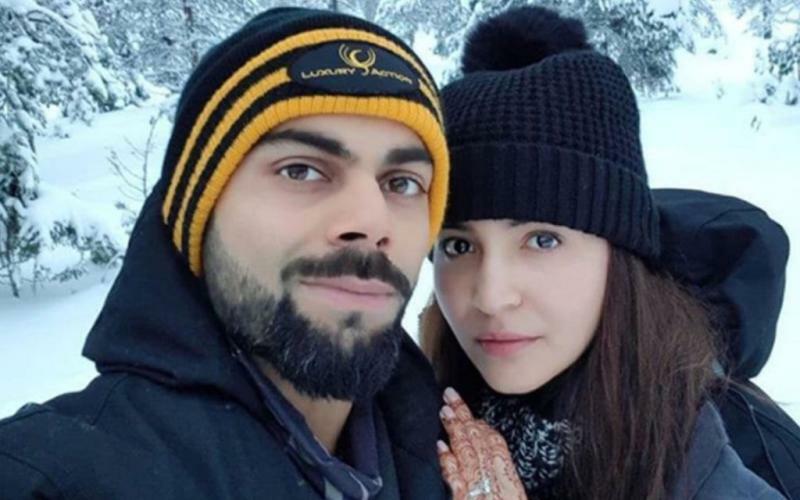 Anushka Sharma and Virat Kohli are definitely the hottest couples out there, in the glam world. Both these beautiful people never fail to amuse us and provide us with a dozen relationship goals. 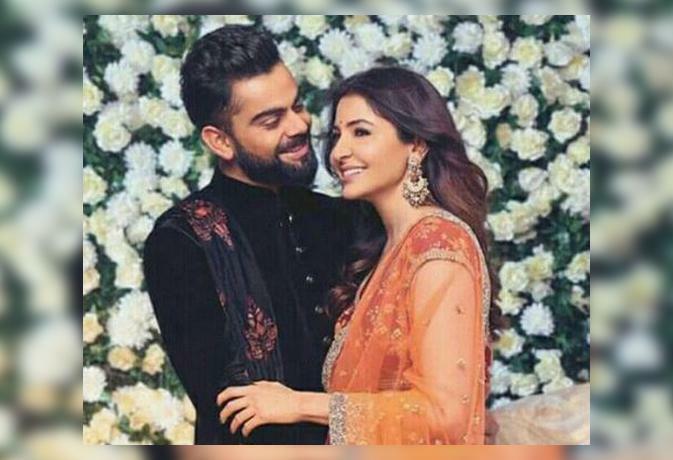 From, sometime now, Anushka Sharma has been really vocal about their relationship and recently she has said something that will melt your hearts. So, Anushka was in conversation with Anupama Chopra to promote her film ‘Sui Dhaaga’, she was asked to comment on the bonding the couple share, Anushka replied: "We are both very awkward with the fame that we have we don’t embrace stardom and fame and that’s why, I think, we connect so much. We run away, sometimes, from these things. Sometimes, we find a need to be in our own cocoon. And that’s the reason why we are so self-sufficient. And when I see self, I mean both of us because we don’t see each other as two different people. Him and me are male and female versions of each other." On, work front Anushka is gearing up for the release of her much anticipated film titled ‘Sui Dhaaga’. She is paired alongside Varun Dhawan in the film. The film releases on 28th September.